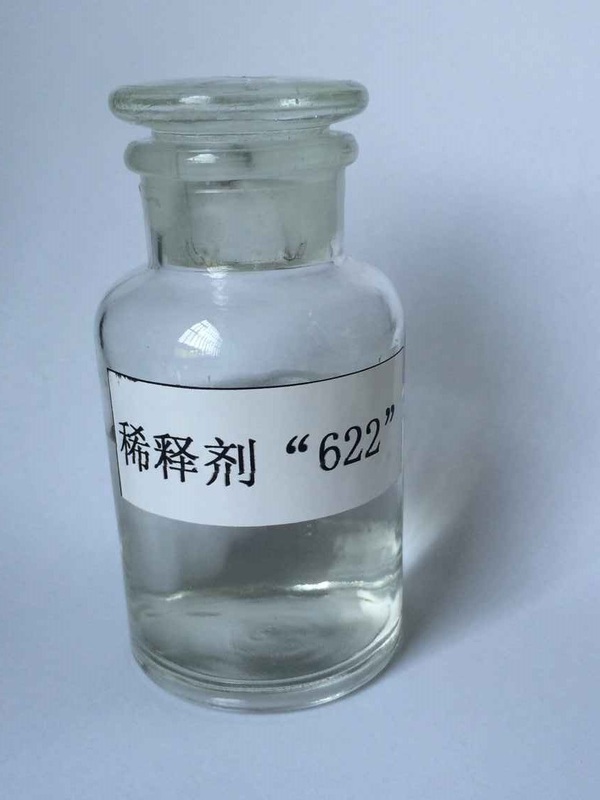 LS-622_Epoxy Reactive Diluent Series_Hubei Greenhome Materials Technology ,INC.
Appearance& Characters: colorless transparent liquid with non-irritating odor. Its molecular contains two epoxy groups which can take part in curing reaction of epoxy resin when curing, and form chain and net conformation. The performance of its cured epoxy such as compressive strength, flexural strength, tensile strength, impact strength and adaptive time is better than that of single glycidyl ether.